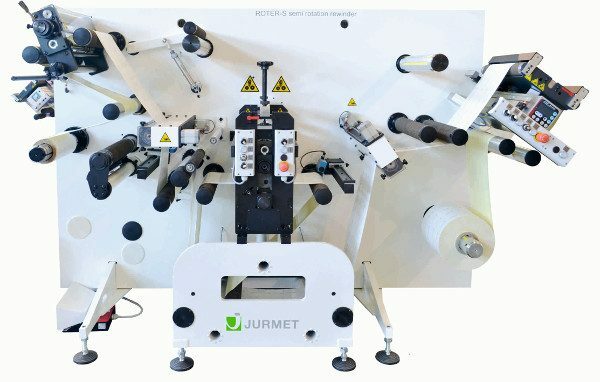 The narrow web slitters of the brand Jurmet are strong build and have perfect machine functions. The job change is easy, the web tension control is perfect, and the design is compact. 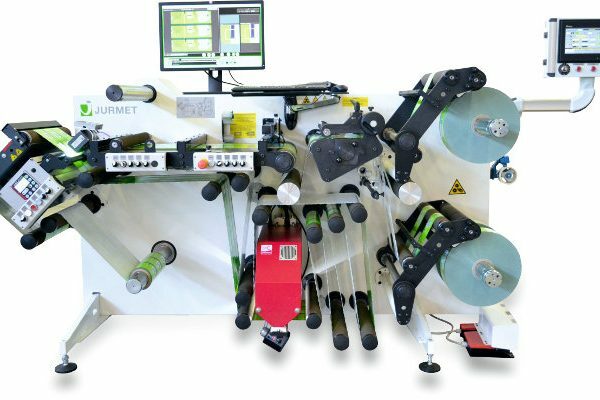 Are you looking for a new narrow web slitter for labels? Then here is a good option for a narrow slitter that is strong build and operator-friendly. Take a look at the machine descriptions, photos and videos below here.